Have you already tried an App Store timer but it fell short of your needs? If you need a custom solution, we've got you covered. Customers love sales! Occasions like Black Friday and clearance sales are examples of limited time offers that should be brought to your customers' attention. Speed them to checkout by displaying a clock that lets them know time is running out. 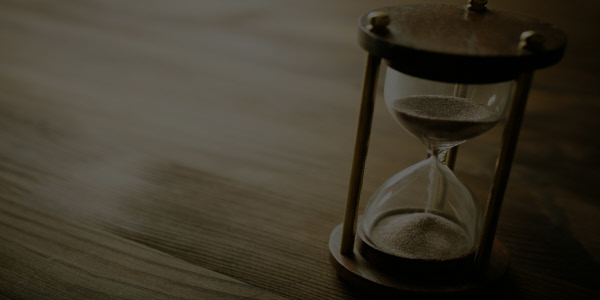 What could your Sales Timer could look like? Here's an example. Layout and colors can be customized to your specifications.